This page is designed to help you quickly link to other often needed websites. 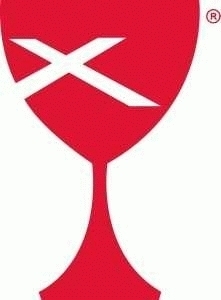 Our denomination is called The Christian Church (Disciples of Christ) in the United States and Canada. Our international headquarters are located in Indianapolis, Indiana, and represents congregations in 34 regions in the United States and Canada. Our Regional Church is called The Christian Church (Disciples of Christ) in the Upper Midwest. 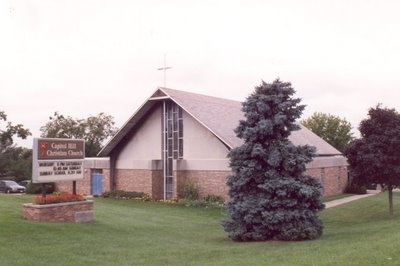 It serves churches in Iowa, Minnesota, South and North Dakota. 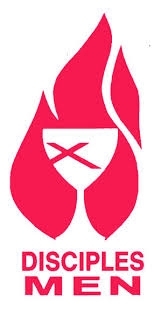 The Regional Church provides leadership for youth camp and conference programs at the Christian Conference Center as well as assistance with the search and call of ministers. 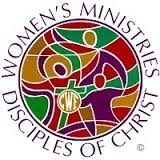 Resources for Disciples Women are available from Disciples Home Missions. Resources for Disciples Men are available from Disciples Home Missions. 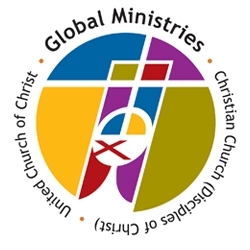 Information and Resources about our cooperative mission work with the United Church of Christ is available from Global Ministries. Our denominational disaster relief and third world development program is called Week of Compassion. Named for the annual week long emphasis in February, Week of Compassion responds on our behalf to tornadoes, floods, earthquakes, hurricanes, tsunamis, and other natural disasters immediately. This work includes the United States and around the world!